APS is now accepting online applications for elementary option schools, the Virginia Preschool Initiative (VPI), and Primary Montessori. 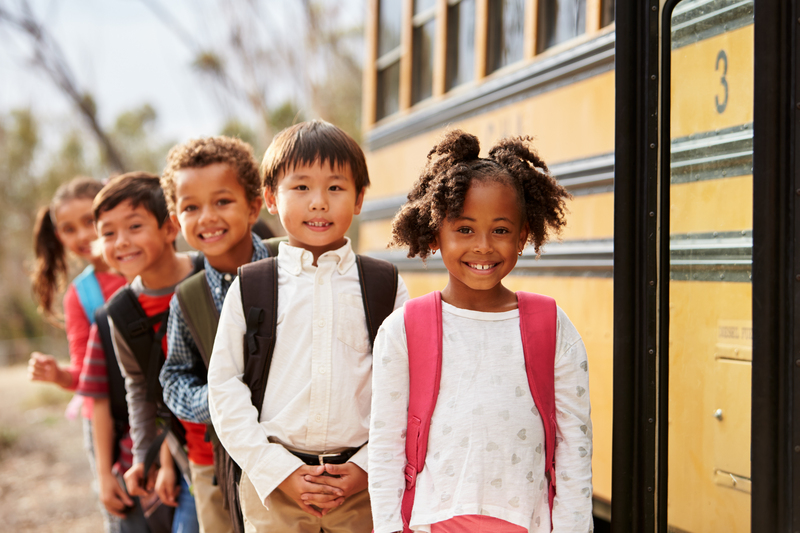 Information on the available elementary option schools/programs and neighborhood transfers is available on the options and transfers webpage. The deadline to complete the application is April 15, 2019 at 4 p.m. The online application portal reference guide provides instructions on how to set up an account. For additional information or questions, please contact the APS Welcome Center at 703-228-8000 or schooloptions@apsva.us. Please visit the link below to access the online application portal to submit an application. Arlington Public Schools provides full-day Pre-K Montessori for children 3 to 5 years old. To enter the Montessori program, children must be 3 years old by September 30 and have parents/guardians who reside in Arlington. Tuition for three and four-year-old children is charged on a sliding fee schedule based on family income. No tuition is charged for children who continue in the program for their kindergarten and elementary years. 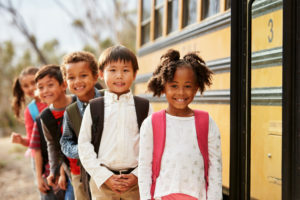 The Virginia Preschool Initiative is a pre-kindergarten program for children who are 4 years old on or before September 30 and whose families meet income eligibility. The program runs on the school schedule, Monday through Friday. The Arlington County Child Care Office offers a free Directory of Early Childhood Programs. The directory contains a description of Early Childhood Programs annually licensed under Chapter 52 of the Arlington County Code. Licensing of facilities indicates compliance with minimum standards for health, safety, and welfare, but it does not constitute a recommendation. This directory includes a map showing the location of the centers, their address and telephone number, and a program description provided by directors and administrators. Ages range from 2 months to 12 years old. Hours of operation range from 6:30 a.m. to 6 p.m. To obtain a free copy of the Directory of Early Childhood Programs, please call the Child Care Office at 703-228-1685.